Yesterday, I posted about butter LONDON﻿'s Cut Up collection. At that time, I had no idea that the name of one of the polishes was considered a racial slur. On March 3rd butter LONDON released a teaser image of this polish on their Facebook Page. The were quickly inundated with comments from fans protesting use of the work Pikey. 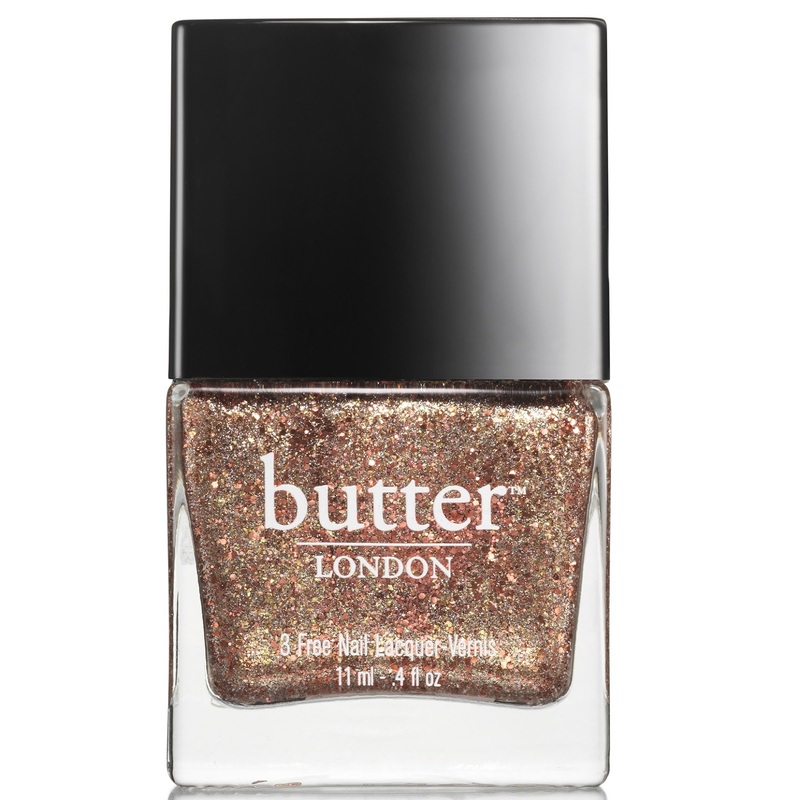 butter LONDON has always used British Slang in the naming of their polishes, but this time they went to far. I am happy to report that of last night butter LONDON posted an apology and has halted sales on the polish. They have also halted sales on the Cut Up Fashion Size Pack (a trio of mini size polishes) because it contained Pikey. I for one am happy to see a brand listen to it's customers and respond in this manner. Their have been times in the past when other brands, such as Illamasqua, used racially charged images to promote their campaign. However, when Illamasqua was asked by fans to remove the offensive images, Illamasqua declined. My opinion of that brand declined as well. Although I wish that butter LONDON had done better research in naming their polishes, I am glad to see they are making it right. At this time, it does not appear they will be re-releasing the polish with a new name, as many have hoped. If that changes, I will update both this post and the original post! UPDATE! This polish will be re-released with the name Dust-Up!